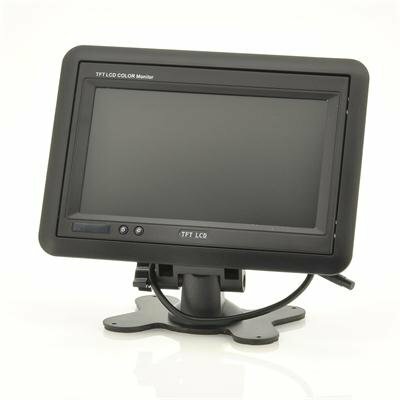 Successfully Added Headrest/Stand In-Car TFT LCD Monitor- 7 Inch, Black to your Shopping Cart. 7 Inch Car monitor which can easily be installed in the back of your car. Let your passengers enjoy hours of movies with this 7 Inch car monitor. Easily install it in your car and your passengers will have a guaranteed great ride. On top of that, it will drastically improve the value of your car, would you ever decide to sell it. Hook up a DVD player or even a game console and this screen will truly come to life. 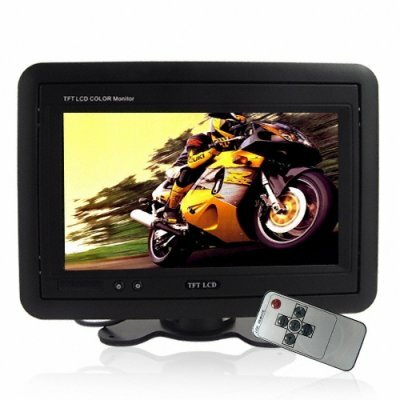 Perfect when making long car trips, camping or just for the short ride to school, your kids will love this 7 inch monitor! Order this fantastic car accessory today and we guarantee to ship it out tomorrow. Brought to you by the leader in wholesale head and armrest monitors, Chinavasion. on 2010-07-08 11:50:58 Great Seller highly recomended.